We have a wide range of quality reconditioned washing machines available at our store in Market Square, Tullamore. A reconditioned washing machine presents a highly economical and environmentally friendly solution to the householder. 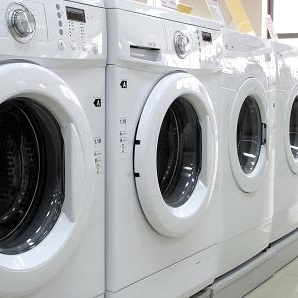 Here at Brady Electrical Appliances we are able to offer a wide range of reconditioned washing machines for sale. We have units to suit all budgets that are discerningly sourced before being professionally reconditioned and prepared for sale. New parts are installed in many case and every machine comes with a guarantee. All major brands are available and each unit is exhaustively tested before going on sale.